Companies that work with a wide variety of resources and rely on heavy-duty equipment with great throughput usually opt to employ agglomeration drums in their production lines. 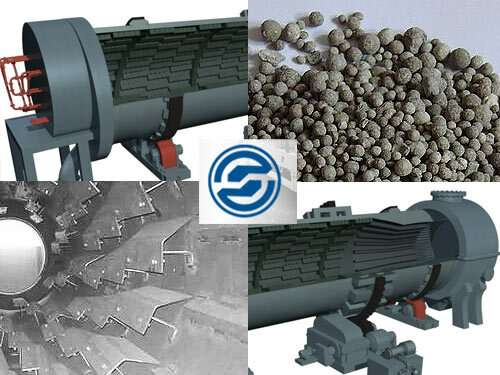 With robust construction and inherent versatility, this type of equipment is perfect for various industrial applications that involve agglomeration processes. Operational principles of such drums are quite simple. The drum slowly rotates and tumbles the material inside. The binder allows the material to shape quicker. The most important part of the process is maintaining a constant rate of feeding and precise composition of the feedstock. Some drums can be sealed in order to isolate the insides from the environment. This is useful when the process involves chemical reactions that need to be conducted in a closed environment. There are other benefits in using agglomeration drums at your facilities. In order to learn more, please contact Strommachina’s specialists today!